hi. 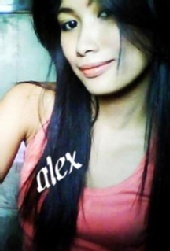 im alex funtanilla ..
born on the 6th of may in the year 1991 ..
i am an aspiring model. i dont have any experience yet but i am very much eager to learn. im a fast learner, active, outgoing and smart.